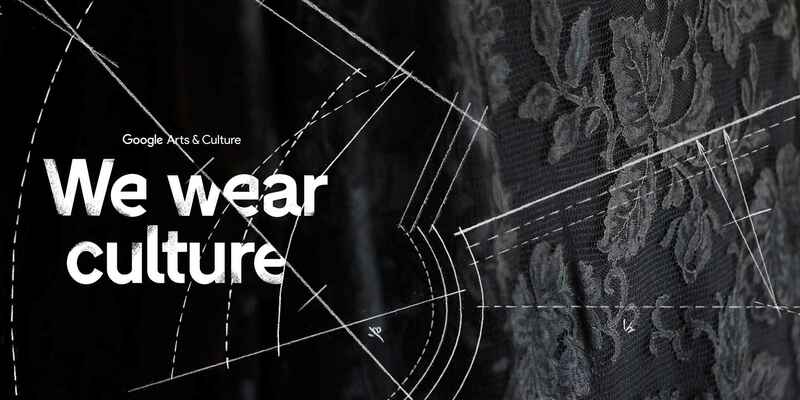 On this occasion, on 9 and 10 June, le musée des Arts Décoratifs the Museum of Decorative Arts welcomes “We Wear Culture: in every fashion its history”. A new free exhibition open to the general public to discover the immersive device and the innovations developed by Google Arts & Culture. 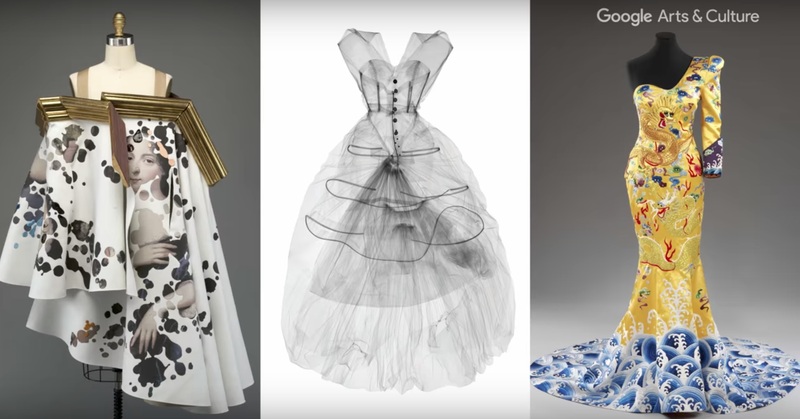 Among these features is a VR exploration of the story of iconic pieces such as Coco Chanel’s little black dress, Marilyn Monroe’s sparkling and iconic pumps, and Vivienne Westwood’s famous controversial corset. Technologies such as Gigapixel screens, or the Tilt Brush, a Google digital brush that will allow artists, stylists and creative ensembles to imagine virtual reality pieces, will be available to visitors. 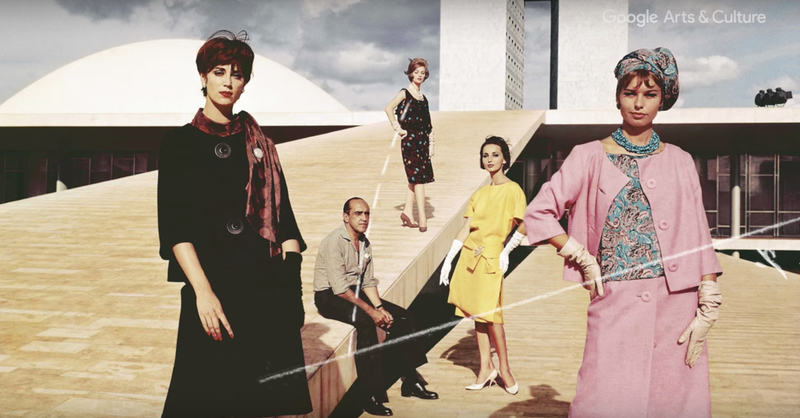 Fashion designers will also be present to animate creative workshops using this Tilt Brush technology as the creator of the brand Mazarine, winner of the Grand Prize of Creation of the Women’s Ready-to-Wear 2015 or the designer of shoes Gabrielle Beau, winner of the Grand Prix de la création 2014.